There are many natural ways to get rid of the dark under-eye circles that make you look tired and aged. Learn about them here! Dark under-eye circles are one of the most common beauty problems for women all over the world. The good news is that there are natural remedies for dark eye circles. But first, let’s talk a bit about their causes. This condition is produced when melanin levels rise and the capillaries at your skin’s surface dilate. Moreover, they often come along with swollen eyelids, though it doesn’t look the same for everyone. Dark eye circles are associated with hereditary factors. However, they can also be a result of stress and a diet low in nutrients. Another cause for their appearance could be other bad habits that affect your skin, as well as your circulation. 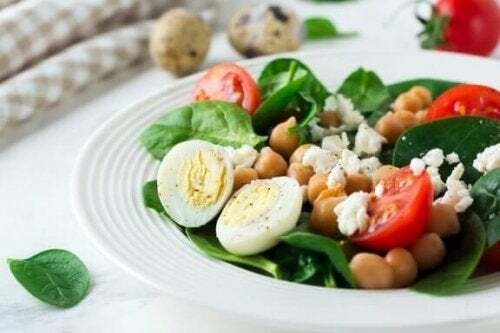 Luckily, there are natural remedies for dark eye circles that help minimize the problem and make your face look fresh, young and healthy again. Besides, some of them are alternatives that produce amazing results at a low cost. In the following list, we’d like to share the best natural remedies for dark circles that you can try the next time you have bags under your eyes. Applying vitamin E is one of the best solutions for unsightly under-eye circles. This product both hydrates your skin and helps improve circulation in the area. Besides, it minimizes the negative effects of free radicals, thus preventing premature signs of aging. Break open a vitamin E capsule and apply the liquid to your fingertips. Smooth it all around your eyes, especially the affected area. Use before bed and when you get up in the morning. Cold milk, both calming and anti-inflammatory, diminishes the dark circles under your eyes. 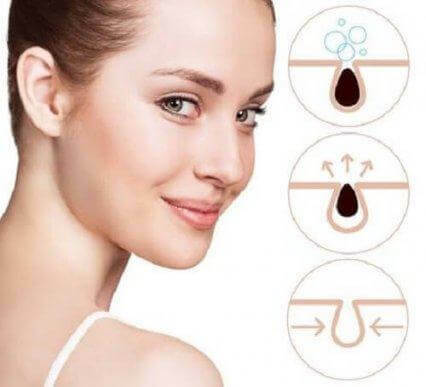 Its hydrating properties protect your skin and help keep it firm too. Moisten a cotton cloth in cold milk and gently massage it into the dark eye circles. Let it absorb into your skin for 10 minutes.Then remove the excess with a damp cloth. Use everyday, twice a day. 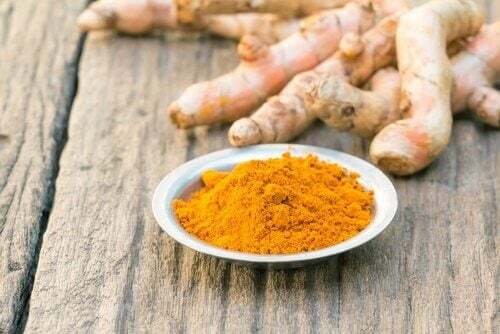 The antioxidants and active compounds in turmeric make it particularly great for skin health. They minimize oxidation damage, and because they stimulate your circulation, your under-eye circles will noticeably decrease. Moisten a bit of powdered turmeric with water or milk. Next, smooth the mixture onto the desired areas. Let it sit for 15 minutes. Then rinse it off. Use every morning before starting your beauty routine. The healthy fatty acids in avocados are useful for hydrating around your eyes and reducing your likelihood of getting under-eye circles. They act like a natural anti-inflammatory. Therefore, they are great at shrinking those bags under your eyes. In addition, they protect your skin from environmental attacks. 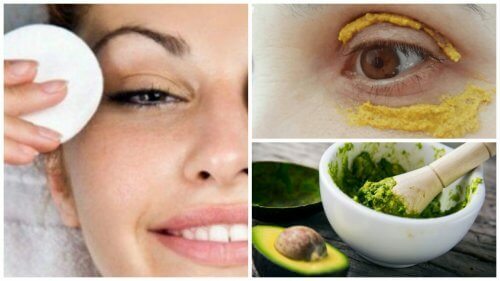 Mash the avocado and smooth it onto the dark circles. Use every day until the problem goes away. Potato slices have been used for hundreds of years due to their skin-lightening properties and their ability to diminish under-eye circles. For these reasons, they are one of the best natural remedies for dark circles. They are not only anti-inflammatory but also refreshing. Because of that, they help make you look more energetic when stressed or after a sleepless night. Peel a potato and cut it into slices. Chill in the refrigerator for a few hours. Then apply them to your eyes. Leave them on your eyes for 8 to 10 minutes. Check out this article: 5 Great Benefits of Raw Potato for Your Skin. You’ll Love It! Apples contain tannin, a substance that helps even out your skin tone, thus making dark under-eye circles less noticeable. They also provide water-soluble vitamins B and C, in addition to essential minerals that deeply nourish this delicate area of your face. Cook a very ripe apple and mash it with a fork. Once it forms a puree, smooth it onto the skin around your eyes. Let it sit for 20 to 30 minutes. Then rinse it off with cold water. To finish, apply a bit of moisturizing cream to the area. Repeat every morning before your shower. As you can see, some ingredients are full of properties making them excellent natural remedies for dark circles.Try them so that you can say goodbye to looking old and tired!